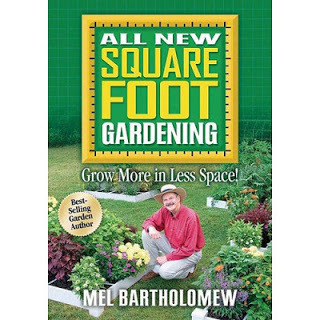 After some time of working with this method, it’s time for a Square Foot Gardening review. There’s a reason this book has sold more than 2 million copies. 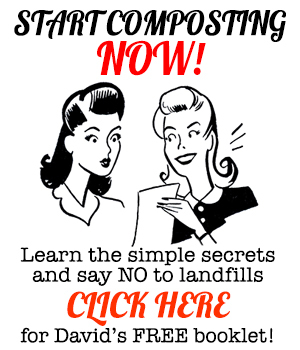 It takes the vagaries of soil, the toil of weeding and the squinting at seed package directions… and throws them in the compost bin in favor of a highly engineered yet remarkably simple approach to gardening. You could do a lot worse than follow Bartholomew’s advice. If you’re interested in growing consistent beds of annual food crops, the method is almost foolproof. One might argue that in a survival situation it would be near impossible to find the perfect soil amendments needed to create “Mel’s Mix,” i.e. the perfect soil Mr. Bartholomew recommends (which, incidentally, works very well even here in Florida). And that person would be right. However, the new book recounts their efforts in food growing in Africa using straight compost created on-site – and the system’s continued effectiveness even in less-than-ideal situations. 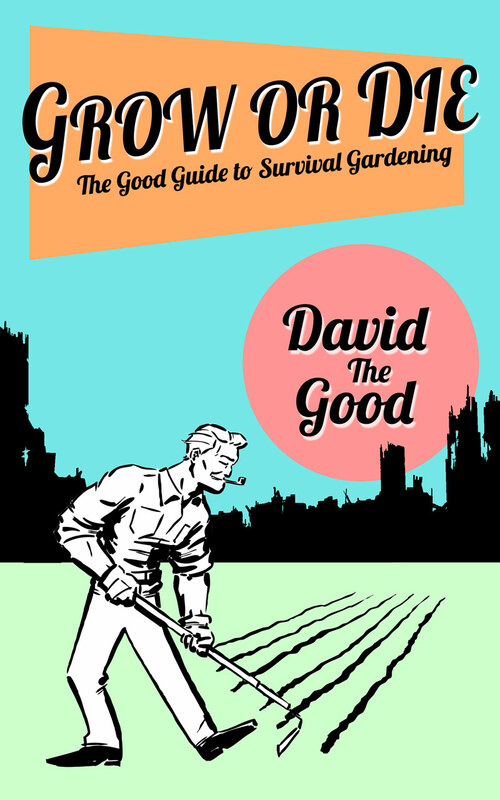 If you’re not jumping into a full-scale food forest system… or if you have some resources now and want to get kicking before it’s too late to buy nice stuff… or if you’re scared of gardening – buy this book and implement it. You’ll be pleasantly surprised. My wife and I created a half-dozen square-foot beds as an experiment and we’ve found them highly productive and low maintenance. For the overwhelmed gardener, Mel Bartholomew’s grids and directions are a breath of fresh air. Plus, the guy’s just so darn positive you can’t help but enjoy the read. 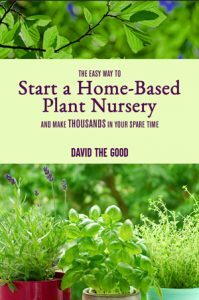 I think overall the method is too resource and water heavy, but for a beginner… I’d much rather see you gardening in a neat, controlled fashion with Mel than not gardening at all. You can buy Square Foot Gardening here.